Bradford D. Box is an equity member of the firm who has been practicing defense law with our firm since first licensed to practice twenty years ago. Brad currently serves on the firm’s executive committee. His practice focuses on civil litigation and trial practice, with emphasis on the areas of insurance coverage, premises owner defense, commercial and insurance litigation. Brad is an experienced litigator having tried numerous cases in state and federal court. He is an AV-Preeminent® rated lawyer, which is the highest rating available in the Martindale-Hubbell® evaluation system. 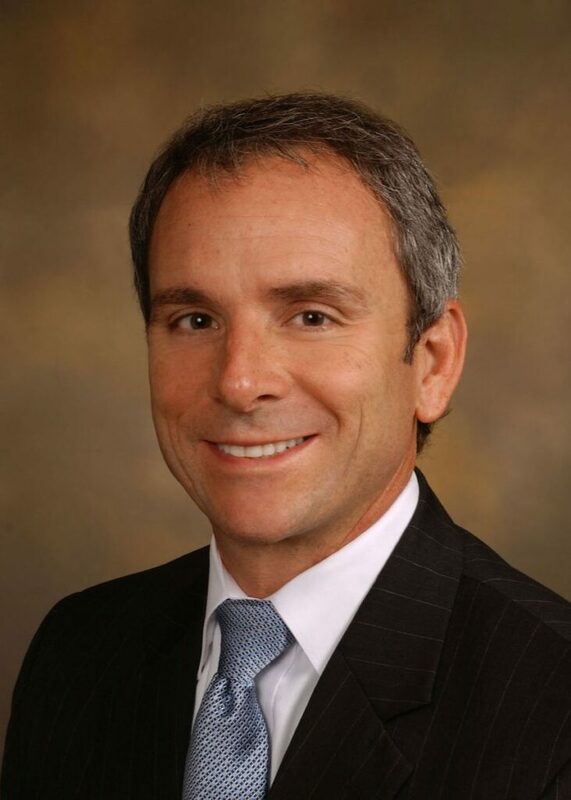 Brad was recognized in Law & Politics magazine’s list of “Super Lawyers” in Tennessee. The annual survey identifies lawyers with a high degree of peer recognition and professional achievement and features the top 5% of attorneys in Tennessee. Brad regularly represents national and regional corporations in insurance litigation, business litigation, and tort litigation. His practice is regional in nature with a focus on matters arising in the western half of Tennessee, the northern half of Mississippi, and eastern portion of Arkansas. Brad is licensed to practice in Tennessee, Mississippi, and Arkansas. Brad was installed in the fall of 2013 as the President of the Tennessee Defense Lawyer Association (“TDLA”). TDLA is the state arm of the Defense Research Institute (“DRI”). In TDLA civil defense lawyers exchange ideas, techniques and information, and strive to improve trial practice by supporting high standards for litigation practice within the adversarial system of jurisprudence. In 2013 Brad was selected by Tennessee Governor Bill Haslam to serve on the Governor’s Commission for Judicial Appointments. The Commission conducts hearings of applicants for vacancies in Tennessee Judicial positions, including the Court of Appeals and Supreme Court. He also served on the Department of Labor Judicial Interviewing Committee. Brad is a fellow of the Federation of Defense and Corporate Counsel (“FDCC”), where he serves on the Admissions Committee. In October of 2014 Brad was presented the 2014 Fred H. Sievert Award at the Defense Research Institute annual meeting held in San Francisco. DRI is an international organization of Defense and Insurance counsel and industry representatives, with over 22,000 members. The award is presented to an individual who has made a significant contribution toward achieving the goals and objectives of the organized defense bar. He is the first Tennessean to receive this award. Brad is active in his church and several charitable organizations. He and his wife, Angela, have four children, Weston, Jenna, Marshall, and Jondavid. Brad is an avid marathon and ultra runner having completed the Boston Marathon twice. Brad finished 5th overall in the 2013 Lean Horse 100 mile trail race. In 2014 he completed the inaugural Chattanooga Ironman. He also enjoys snow skiing, water skiing, and coaching his children’s ball teams.